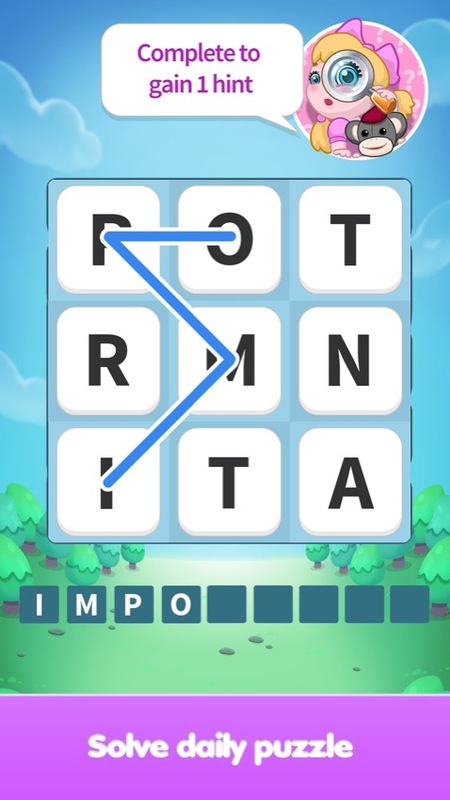 Emma Word Finder is a very fun and exciting word puzzle for true brain teasers lovers. 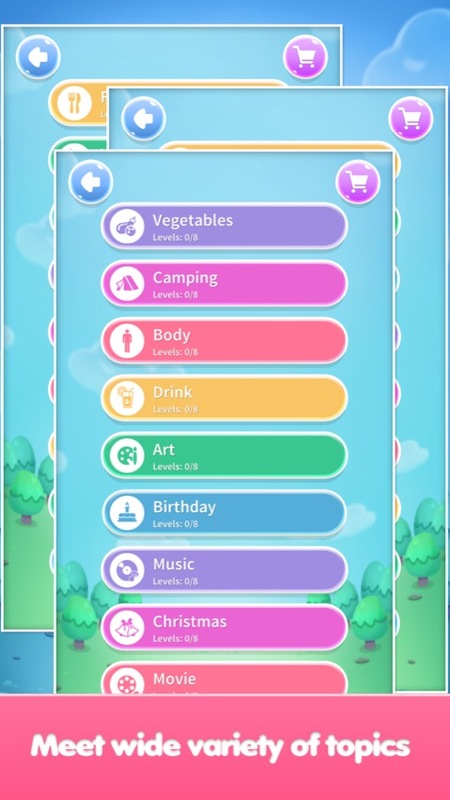 Word search game with hundreds of levels and ton of word puzzles. It’s an awesome brain game for developing vocabulary and spelling skills. Fun and easy gameplay, colourful graphics and merry music. 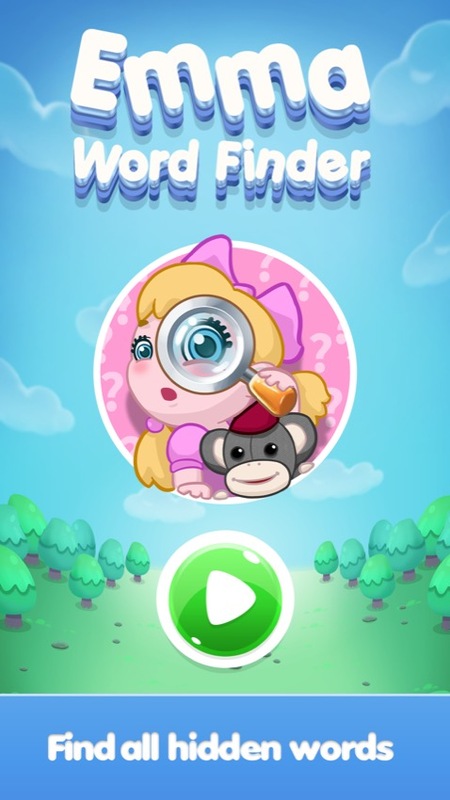 Emma Word Finder is an addictive word search game for all ages, perfect for kids and adults. This game provides an incredibly fun for all the family. 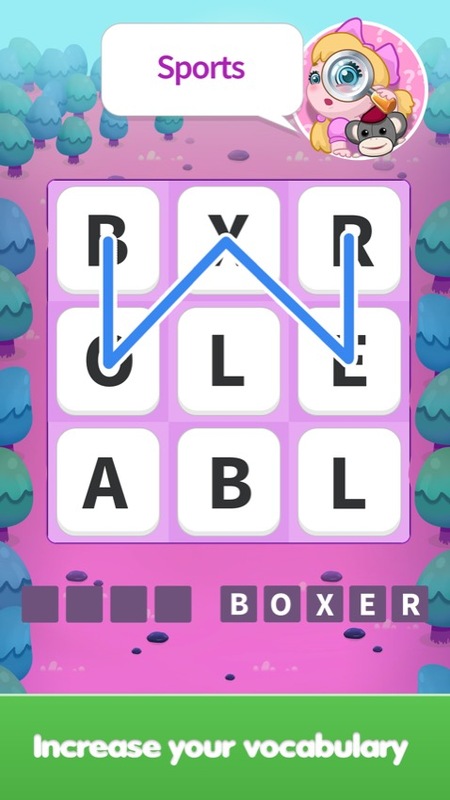 This interesting word connect game designed to train your brain and learn new words, all while having a great time.